At Serving Army we strive to be the leading heating & air conditioning contractor throughout Walker, Baton Rouge, Livingston Parish, Ascension Parish and surrounding areas of Louisiana. From minor repairs to major HVAC system renovations, we handle all your heating and air needs, with fast response times and thorough attention to detail on every project. We keep our clients’ long-term interests in mind, ensuring that all their HVAC systems operate efficiently and safely, saving them money on monthly energy bills and giving them peace of mind. 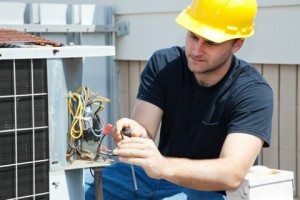 We offer full installation, repair and maintenance of both commercial and residential heating and cooling systems. With over a decade of experience, our team at Serving Army is your go to heating and air conditioning contractor. If you have any questions regarding our HVAC services or would like to schedule a consultation today, please contact us by filling out our short form found here.